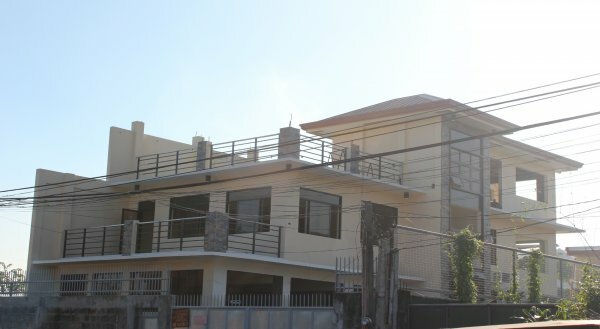 After long years of hardships and hardworks, we are very proud to announce that will be moving to our new building as we are on the final stretch and finishing stage of construction this March 2012. We are very thankful to our supportive clients, to our reliable craft workers, to our energetic management and staffs. And most of all, to our dear God who is always guiding us to the path of success.